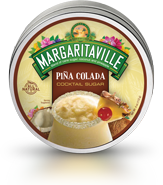 Add the taste of paradise to the rim of every Piña Colada, Mai Tai and Blue Hawaiian you try with the classic tropical combination of cane sugar, natural pineapple and toasted coconut. 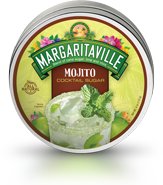 Add fresh island style to Mojitos and Margaritas with this blend of cane sugar, natural lime and fresh mint. An exotic trip to the tropics is just moments away! 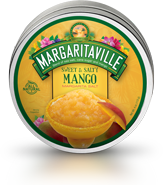 Make you gathering an oasis of fun with Margaritaville’s Sweet & Salty Mango Margarita Salt! It is a truly unique blend of Pacific sea salt, pure cane sugar and all natural fruit and mango flavors. 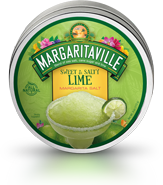 A truly unique blend of Pacific sea salt, pure cane sugar and all natural fruit flavors that is a delicious addition to any margarita.